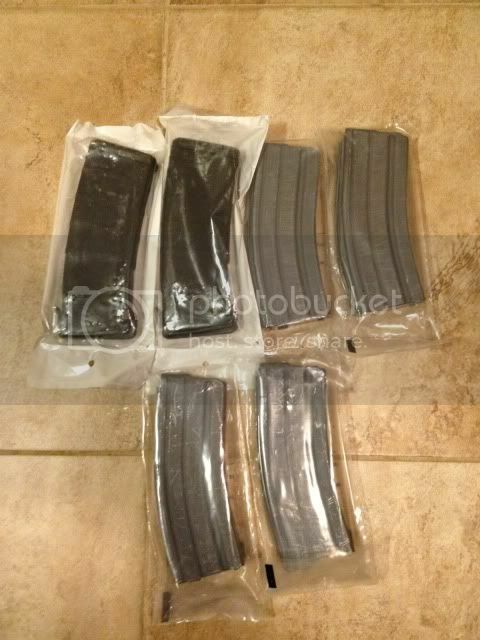 I have 2 brand new black Pmags and 4 brand new USGI mags with anti tilt followers. I'm looking for a decent red dot. Primary arms(micro only), vortex spark, eotech (cash from me) or aimpoint( cash from me) or a nice 1-4x30mm. No I will not sell these mags, sorry.